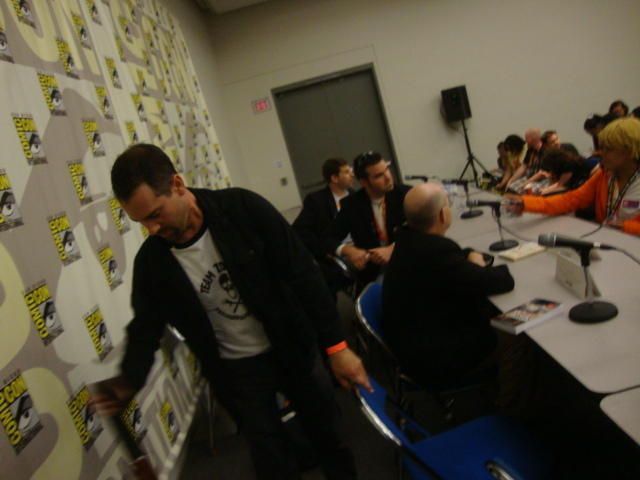 Here are some photos from last week’s “History of the Modern Zombie” panel at Comic Con San Diego. Thanks to everybody who came out to see us! 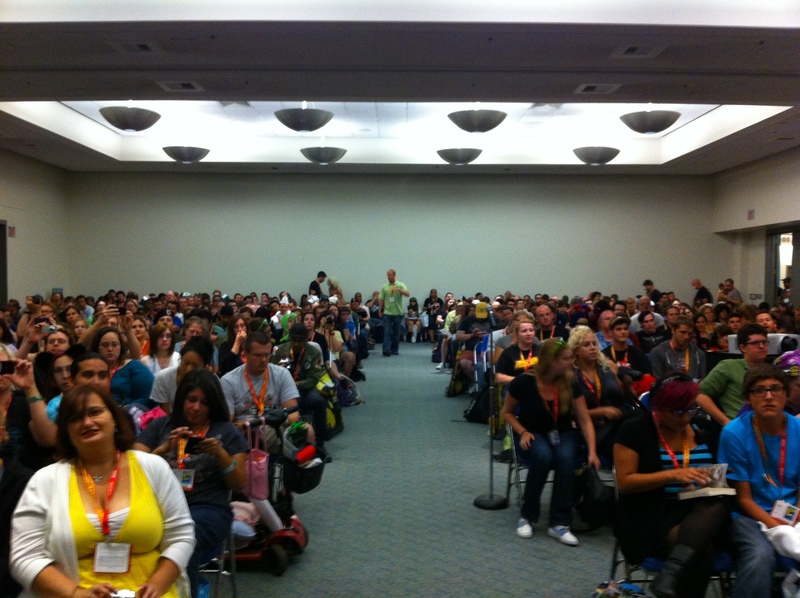 The panel! 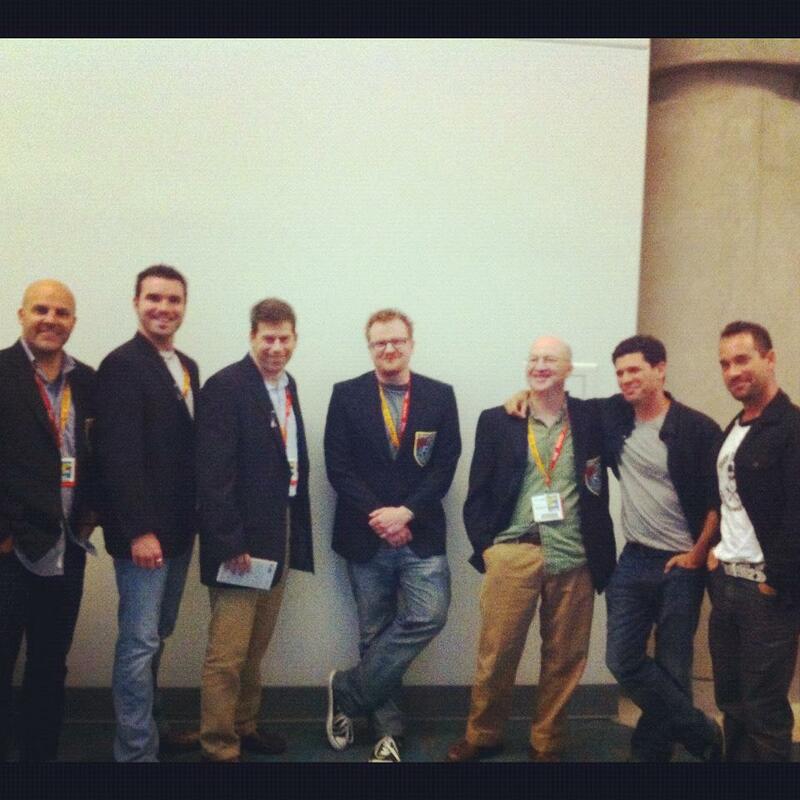 Left to right are Matt Mogk, Bradley Voytek, Daniel Drezner, me, Steven Schlozman, Max Brooks, and Aaron Sagers. 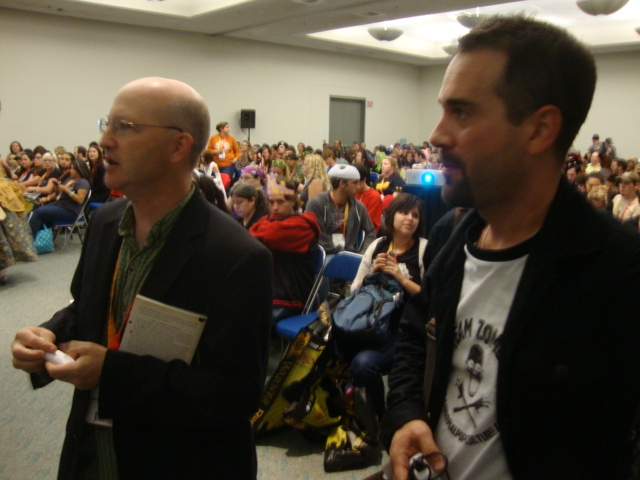 Steven and Aaron getting ready to go onstage. 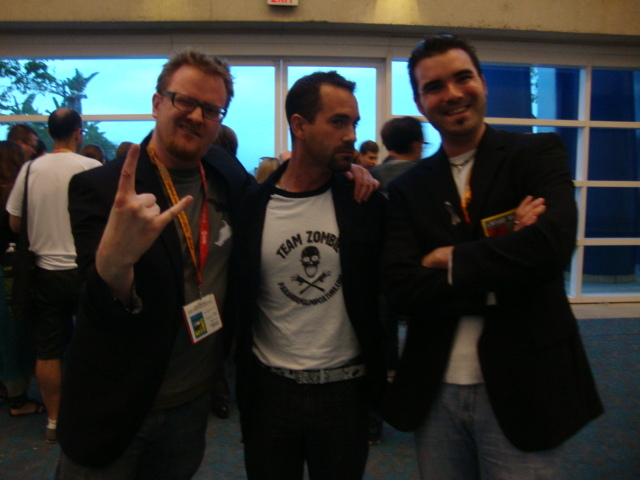 Me, Aaron, and Bradley after the panel.